High security ground anchor. Sold Secure Gold. 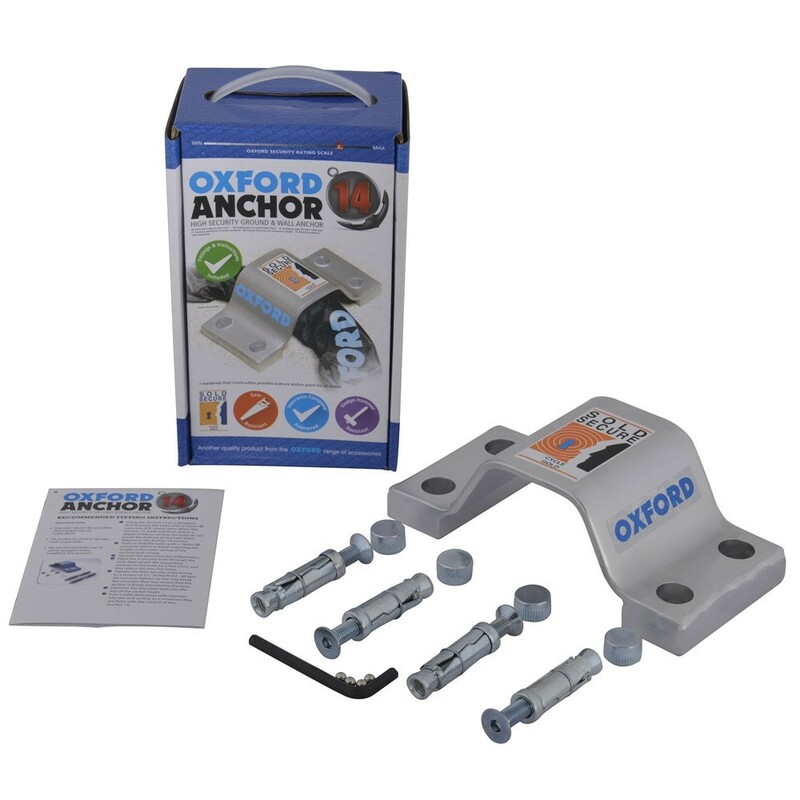 Hardened steel bolt-down anchor for floors and walls. All fixings supplied.